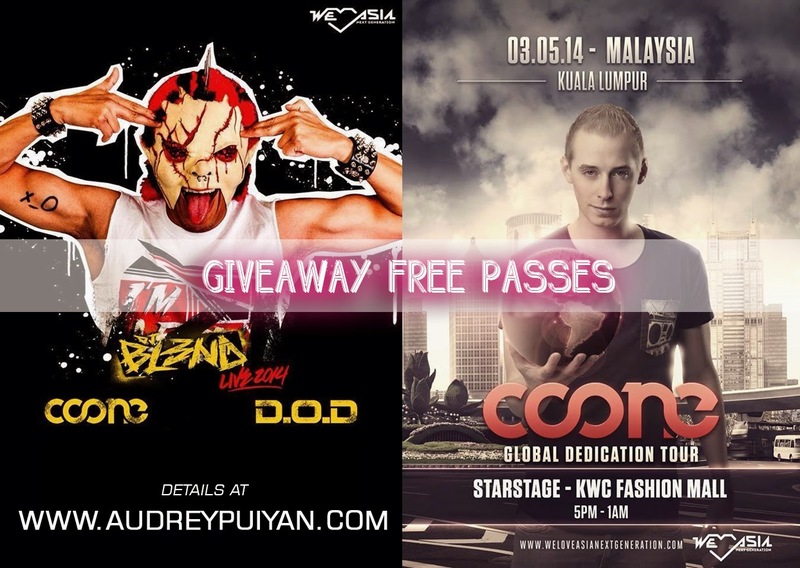 For this last minute, I'm giving away 3 free passes to you and WIN ! I share with you the simple step to win the passes below! Step 3 : Comment on this photo : "I want to go to DJ BL3ND 2014 because ............"
Please set PUBLIC for your SHARED !